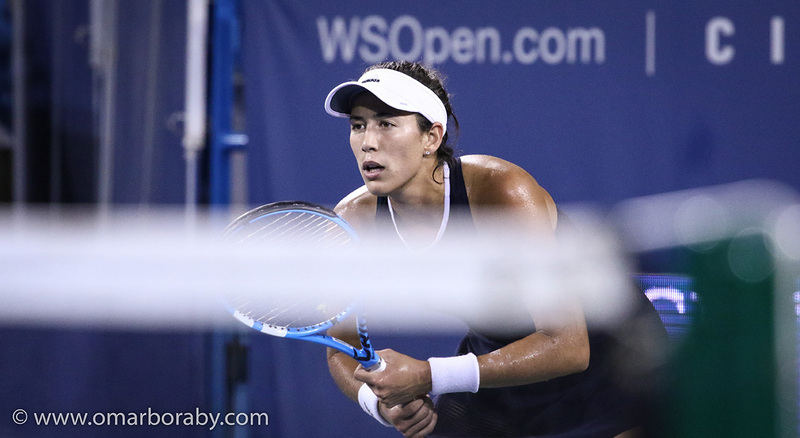 This post features ten photos from day 2 of main draw action at the Western & Southern Open in Cincinnati – including the likes of Simona Halep, Garbiñe Muguruza, Johanna Konta, Sloane Stephens, Lucie Safarova and more. Thanks to Omar Boraby for sharing his super photos! You can check out Omar’s official website HERE and his Twitter page HERE. Keep checking back for more Cincy photos during the week on mootennis.com. 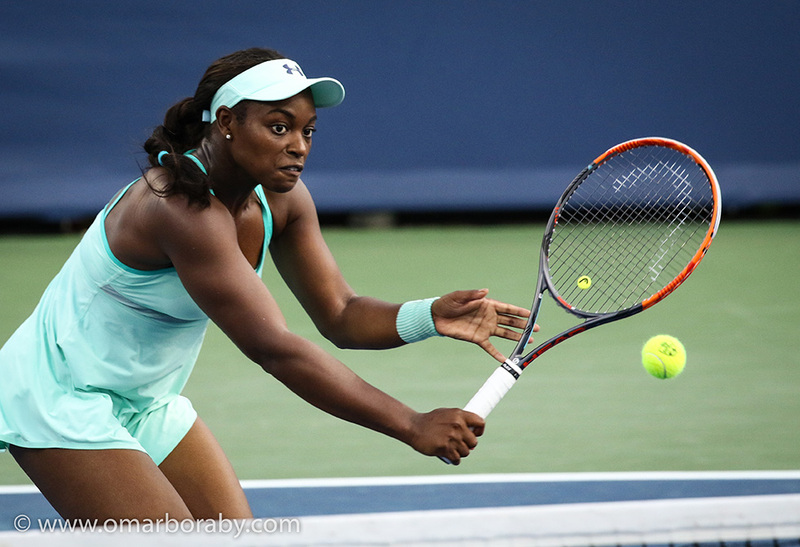 Sloane Stephens approaching the net during a 6-4 7-6(5) victory over Lucie Safarova. 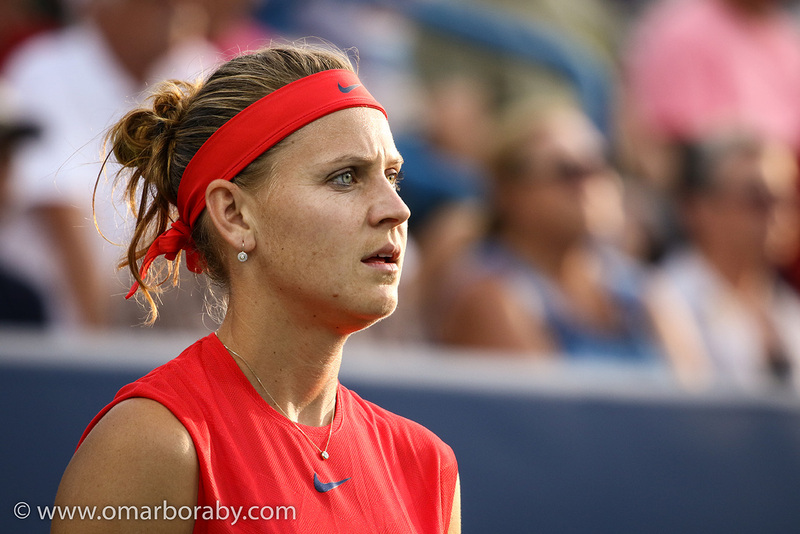 Not to be for Lucie but love this shot! Julia Goerges hitting a forehand in her 6-4 6-4 upset victory of Agnieszka Radwanska. 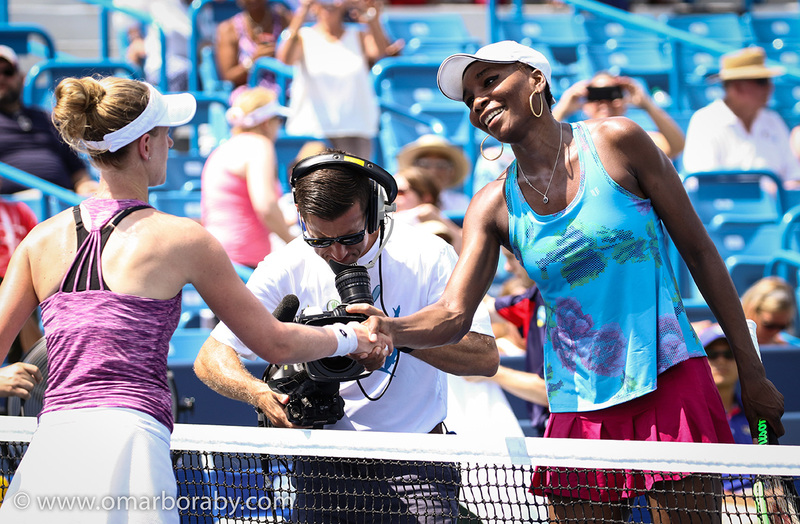 A nice handshake between Venus Williams and Alison Riske – Venus won, 6-2 6-0. Alizé Cornet in full flight during a terrific three set win over CiCi Bellis, 7-6(5) 3-6 6-2. 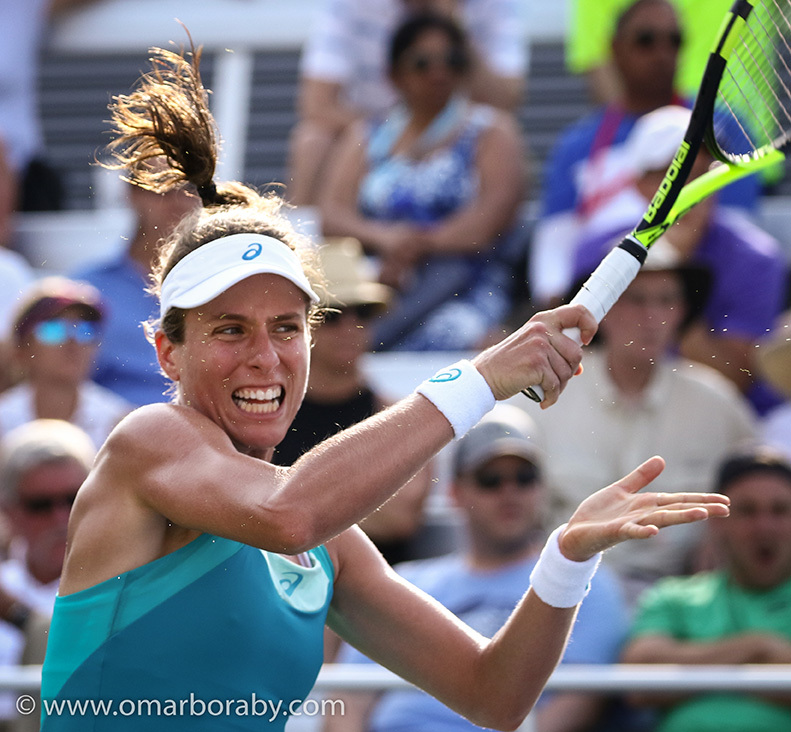 Love this shot of Jo Konta! 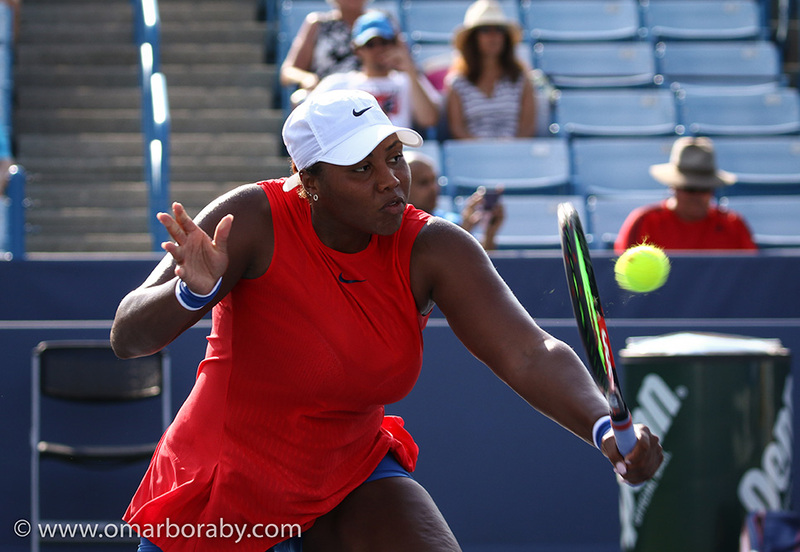 Taylor Townsend’s desire to come to the net and volley is very encouraging to see. A chilled out Simona Halep in her post-match interview after a straight sets win over Townsend. All part of the learning curve. Beatriz Haddad Maia in action against the Wimbledon champ. Garbiñe Muguruza ready to pounce on return – the Spaniard dropped just two games against Haddad Maia. 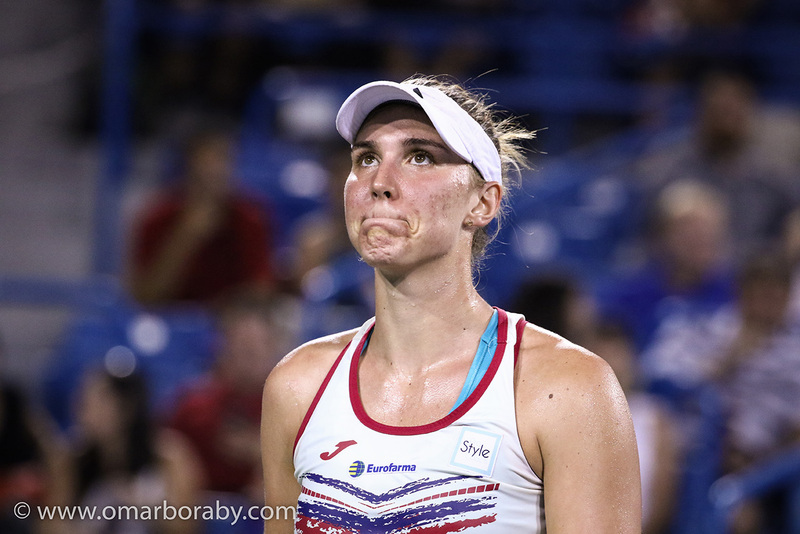 August 16, 2017 in Cincinnati, Photo Reports, WTA.